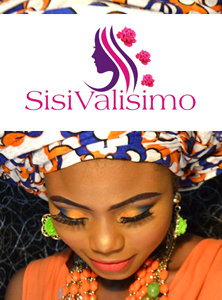 Click on the image to purchase any one of your choice. Home delivery included. 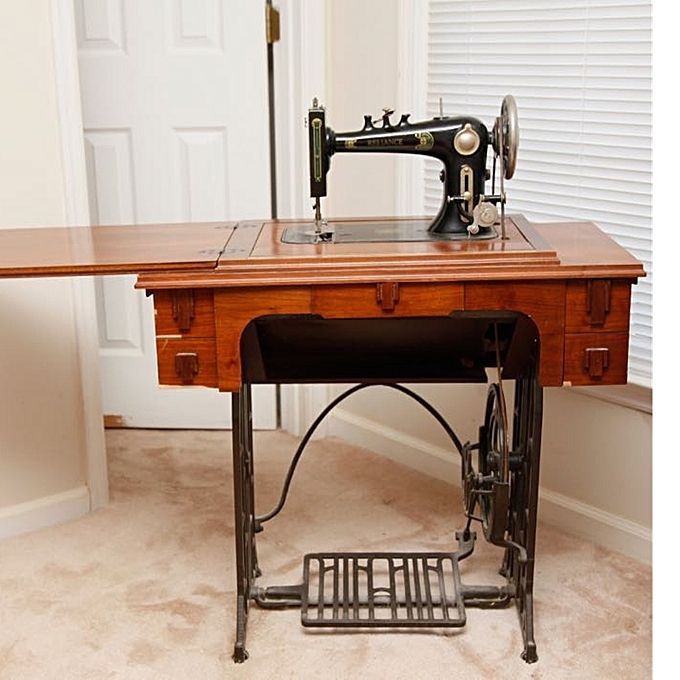 Whether you are a beginner or pro, young or old, the leisure-time tailor or the business-minded fashion designer, you must have experienced this a couple of times- a temperamental sewing machine! She decides to break down at any time without warning, not minding that you plan to wear that gorgeous new dress to the bridal shower the next day, or that the newly acquired customer that you chased down for months wants to make an impression at that job interview. No, she is not bothered if the closest machine repair shop is miles away from your home, on the other side of town. It’s not her problem that the repair technician is a difficult individual who never keeps his promises to deliver on time or charges you an arm and a leg because he can ‘smell’ the desperation in your voice. WELL, I HAVE GOOD NEWS FOR YOU! 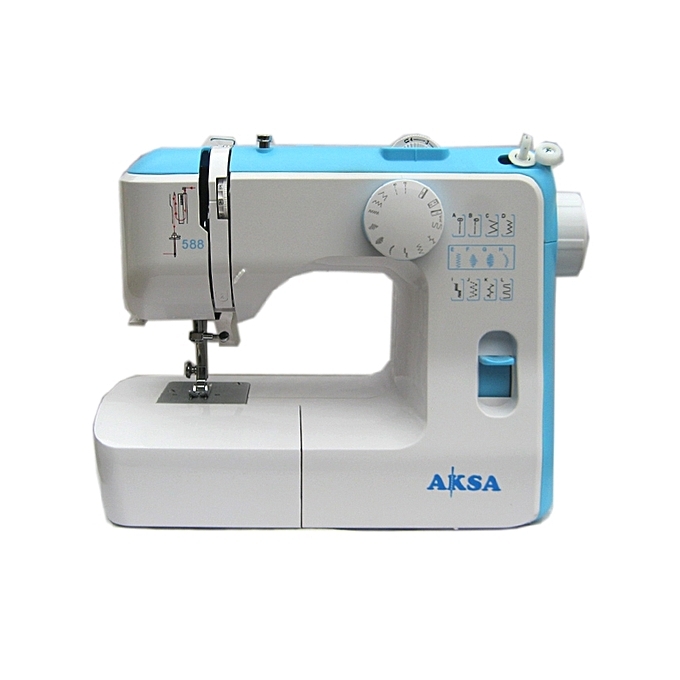 Now you can learn to repair your sewing machine all by yourself! Yes, you read correctly. Fix your machine from the comfort of your home! 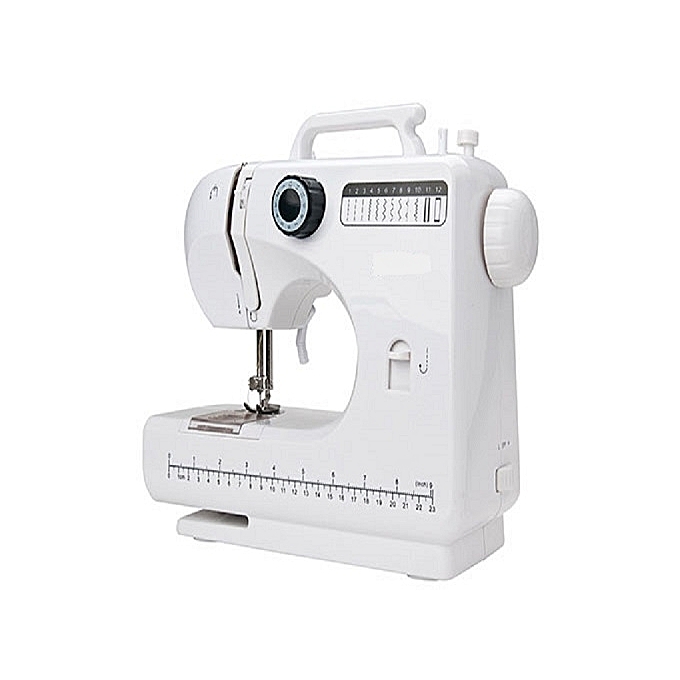 For a limited time get training on 7 STEPS TO SERVICE YOUR SEWING MACHINE⇒Click Here! This seven-lesson sewing machine repair course teaches the essentials of sewing machine care and maintenance. Master threading, tension adjustment, care, and cleaning. Learn the fundamentals of general servicing and troubleshooting. 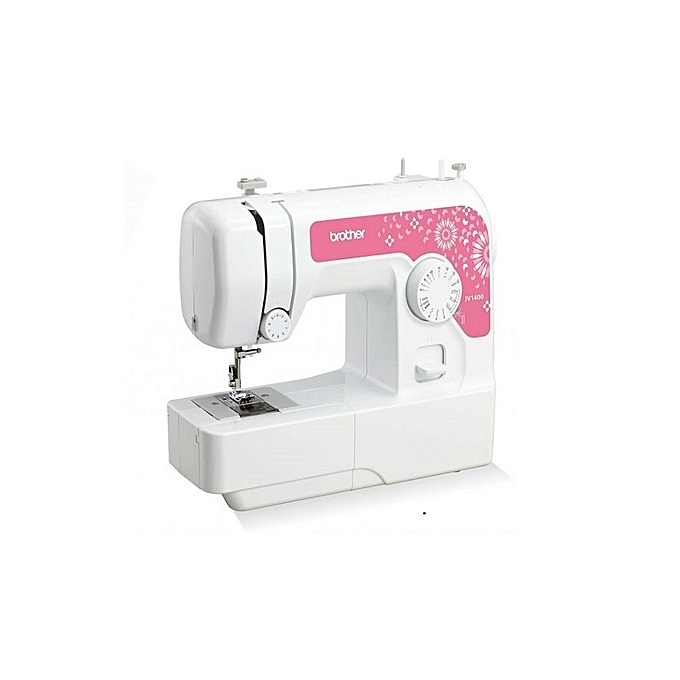 This is an essential course for every sewing machine user. 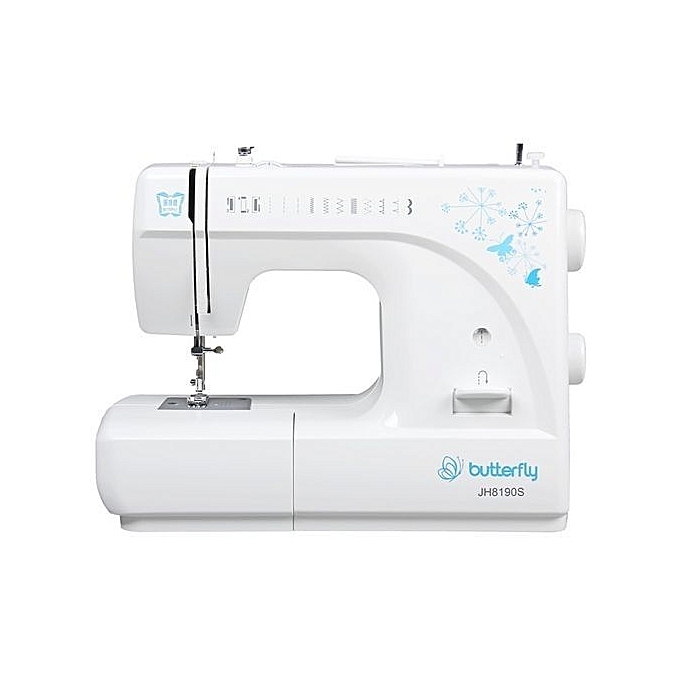 This course enables you to keep your sewing machine sewing flawlessly hour after hour, month after month. Sounds too good to be true? Click on the link below to have a look. Thank me later.